Split Seconds of Life | Travel reports…Photography…..Comments….Recipes… A little bit of everything! Travel reports…Photography…..Comments….Recipes… A little bit of everything! Feeback: Nearly 2 years siliconfree & nearly one month poo-free!!! after quite a long break I found my way back to my blog again. In this blogpost I want to share with you what came out when I was stopping using silicon in hair products. It has become like a new trend in cosmetics to offer silicon-free products. As I heard and also mentioned in my initial hair experiment post about the ingredients in regular store shampoos (and also other cosmetical products ) I decided that I wanted to try how it without them. 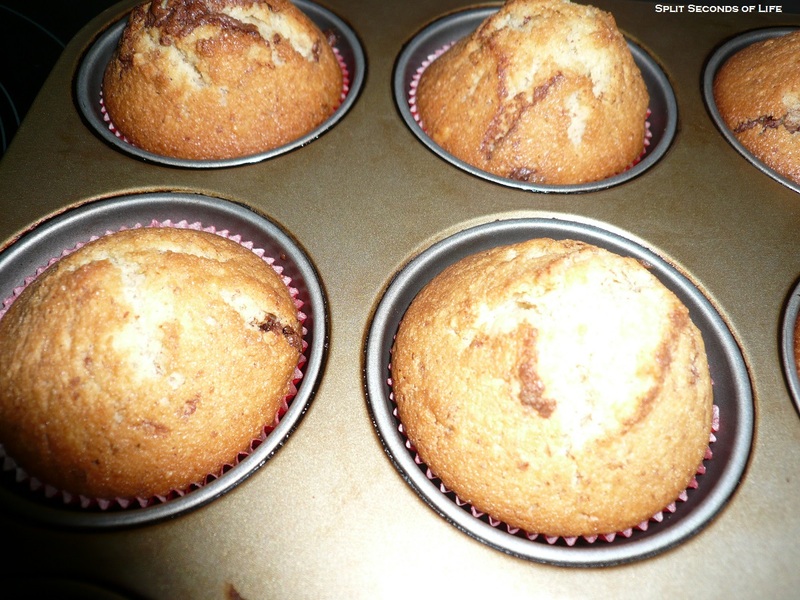 Delicious summer sweets: Liqueur 43 Muffins! One of the projects which I chose for this year: changing my hair cosmetic equipment into a new one which does not contain silicon and does not or contains a lower amount of tensides, thus I chose natural products. So I will dedicate this and also the next blog posts to hair and my experiences which I made so far. But of course I needed to get a start with a certain brand which was a difficult choise as you have a wide variety of brands. A little mix of minced meat, vegetables and exotic spices – easy to make! 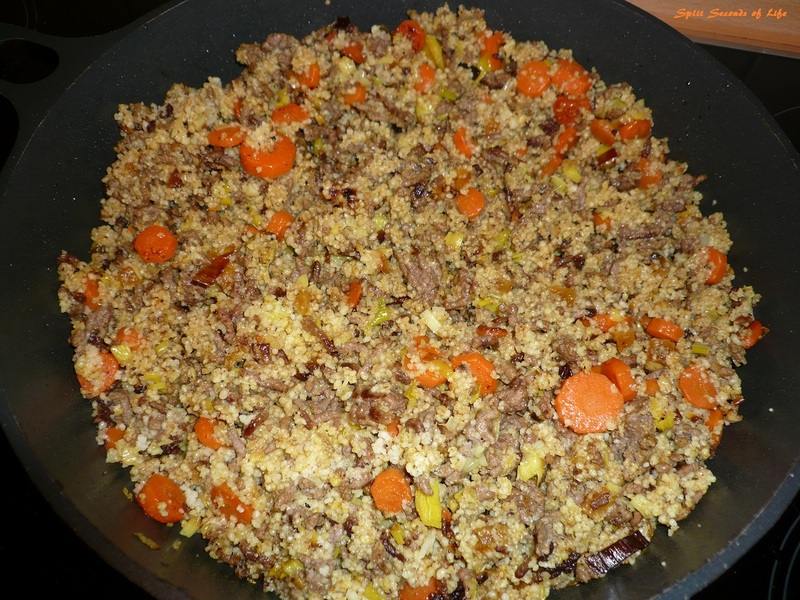 At first roast the minced meat and then roast the vegetables and dried apricots, afterwards put it together and finally flavor it with pepper, salt and curry according to your taste. Prepare the cous cous and add it to the pan! Jewelry made by angels: made in Berlin! I wish you all a happy new year 2013! 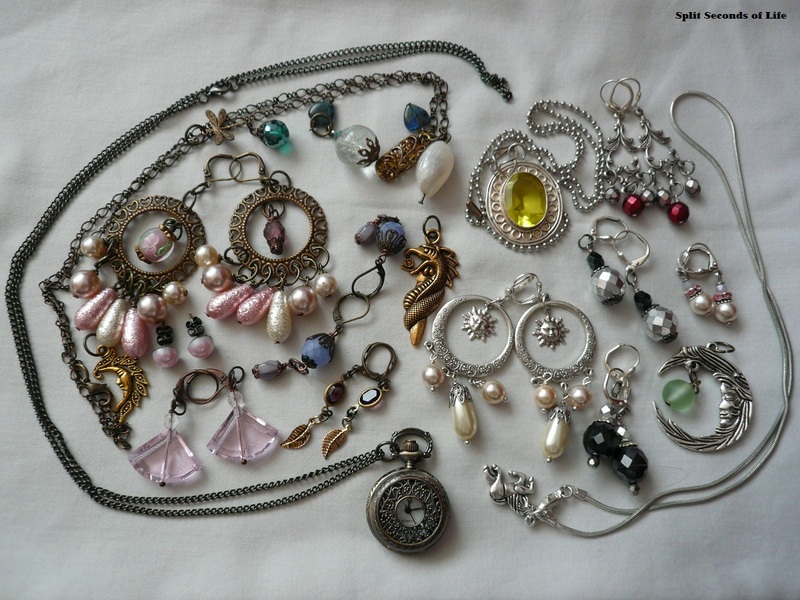 And I am startin with a post about jewelry. This above are my favorites which are handmade by a friend of mine. The shop is called “kupferkatze” and I love them because many of them are unique so I am the only one who has them, which is not the case regarding many other jewelry pieces you see in stores which are produces in million-pieces-batches! It is winter time again and Berlin is cowered with snow like in a fairytale. But besides beautiful appearance the wheather also has disadvantages for current travellers. There are many cancellations and delays which are caused by a lot new snow and icy rain!